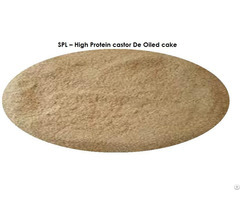 Castor De Oiled Cake Nitrogen - 4% min. 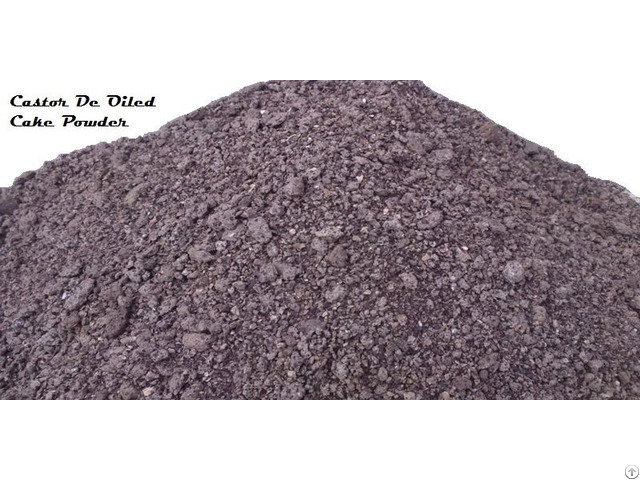 Mode of use Castor De Oiled Cake fits for any type of soil, with its high content of organic matter. 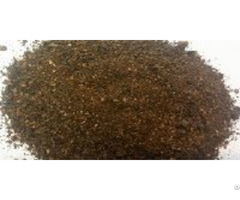 Sunray International recommends this manure for all kind of crops. 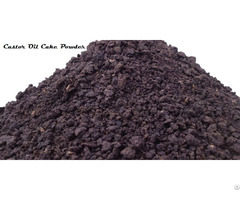 Castor De Oiled Cake is also the fertilizer for turf and lawns. Packing: 50 Kg PP/HDPE Export worthy Bag.